I hope to create in my students a higher expectation of healing and miracles in their lives by the end of taking this course. God wants all of us, young and old, to believe that He can perform what's written in His Word. Most importantly, He wants you to know that miracles and healings are available for such a time as today. Miracles are needed in the world today like never before. People often ask me why God does amazing miracles in my ministry in India. I tell them that, in a nation where the people serve over one million gods, the one true, living God likes to flex His muscles in healings and miracles. Throughout this course, you will learn about amazing stories of my own firsthand experiences of miracles over many years. The most recent miracle stories are from my mission trips to India and Africa over the past five years. I will take you on a journey of faith through this course with Scriptures, true stories, and personal experiences that will ignite your faith. You will learn how to change the atmosphere around you into an atmosphere of faith. You will learn that there is a time and a place for creative miracles. You will learn about the power of compassion in releasing miracles. You will also learn how to release miracles for others as an igniter of faith. 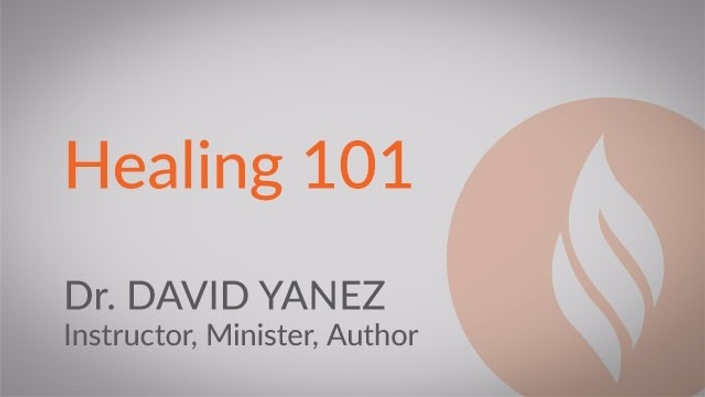 You will gain a deeper revelation of working in the healing ministry. You will also have the understanding of God's will for miracles and healings in your life. My prayer is that after taking this course, you, too, will be used by God in miracles and healing! Join me as I also take you on a study of ministry insight of great men of the past Smith Wigglesworth, E.W. Fowler, T.L. Osbourne, Oral Roberts, A.A. Allen, John Lake, F.F. Bosworth and others. Pastor David “the Rev," has been preaching the gospel since he was 16. Innovative, resourceful, and technically savvy, he began doing overseas mission work in his early 20s as an associate evangelist with a ministry based in India reaching out to the 1.5 billion people in India and Asia. Today he continues his “in-person" mission work, reporting tremendous testimonies of salvation, healing, and deliverance in recent trips to India and Kenya. The author of a number of books and founder of Rev Media Publishing, he recently released two Banner Publishing books Almost Out of Grace, and The Recruit, which includes personal stories of how God used him during his time in the U.S. Navy. His new book "Igniter of Faith" shows how to release your miracle will be available October 2015. Recently featured on By the Book with Dorothy Spaulding, Dove Nightline, Atlanta Live, and It’s Supernatural With Sid Roth, Igniter of Faith is quickly becoming referred to as ONE OF THE BEST BOOKS ON HEALING AVAILABLE TODAY! 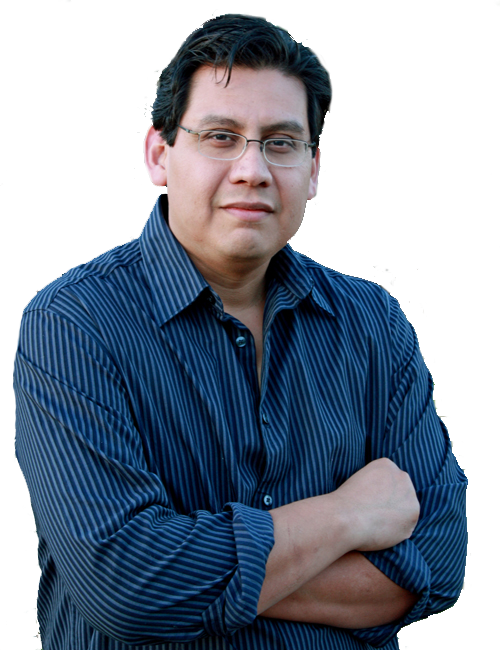 With all God has entrusted to him, Dr. Yanez is a very down-to-earth man whose priorities lie close to home: “I'm first and foremost a child of God, a husband, and father. These are the relationships that matter most to me and for which I'm eternally thankful." Miracles and Healing are needed today! Once you get an understanding how these supernatural gifts work you will begin to see them in your ministry with more and more. Thousands have heard these teachings in live preaching events but through this course you will benefit from our one on one sessions. I want to impart and breathe life into your miracle ministry! Join me as I also take you on a journey through the insight of the great men of faith like Smith Wigglesworth, E.W. Kenyon, T.L. Osbourne, Oral Roberts, A.A. Allen, John Lake, F.F. Bosworth and others.